Where Does FOMO Come From? 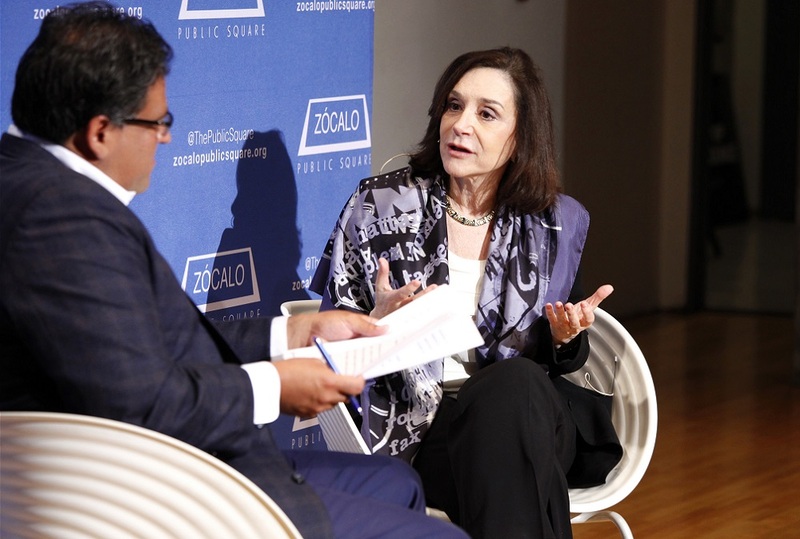 MIT’s Sherry Turkle, author of Reclaiming Conversation: The Power of Talk in a Digital Age, tells Zócalo Public Square Publisher Gregory Rodriguez how social media has heightened our fear of missing out. Turkle, who was accepting the sixth annual Zócalo Book Prize, explained that social media can make people jealous of other people’s glamorized version of their lives–and it can also alienate us from our own selves, as we struggle to live up to the Facebook versions of ourselves. I hate Paris. That’s what I was thinking a few mornings ago while I was brooding over a café au lait at a hipster joint near the Canal Saint-Martin.